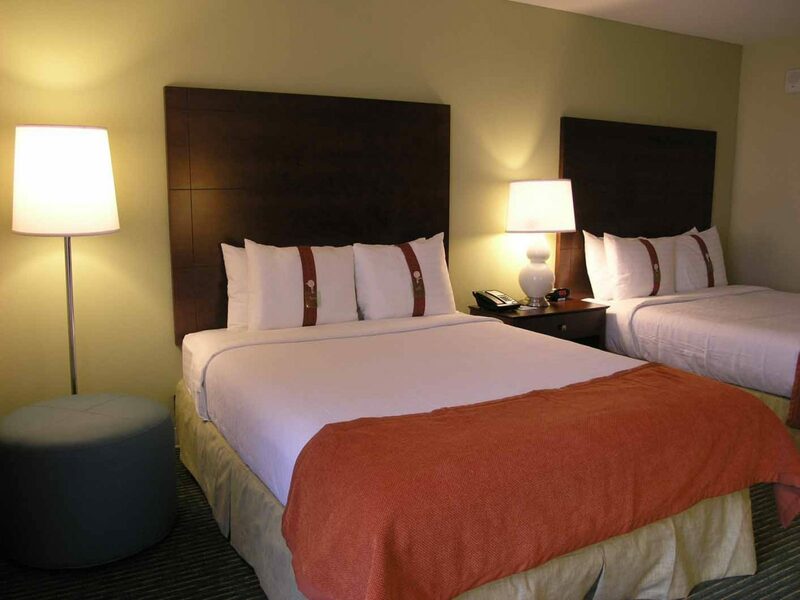 Situation > The 324-room Holiday Inn Lake Buena Vista is located in the Walt Disney World Resort near Orlando, Florida. 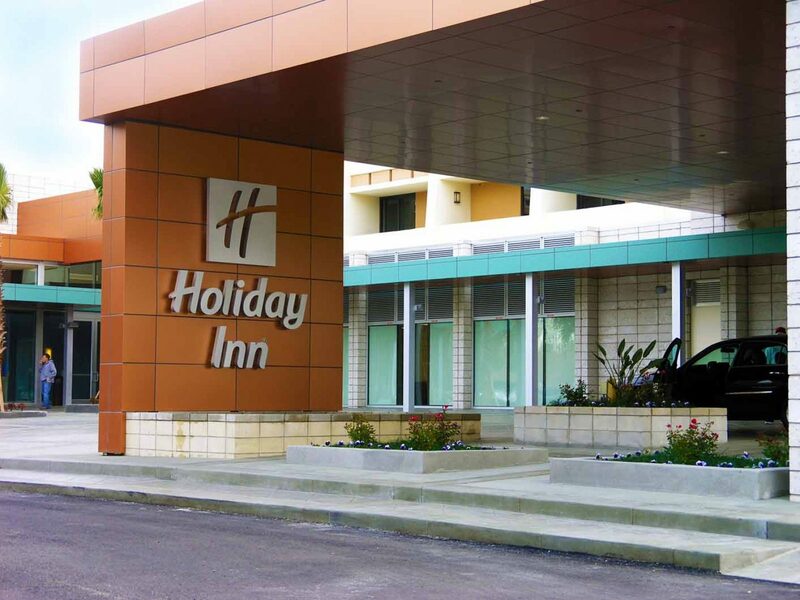 The client was seeking pre-construction, management and post-construction services for this new construction (50,000 square foot expansion) and renovation of the hotel that had been unoccupied for several years due to extensive hurricane damage. Cost engineering services were needed to reduce the budget presented in the original drawings by $2 million. In addition, the project required the contractor to inventory, qualify and utilize existing materials that had been stored for 5+ years. Action > The renovation involved the selective demolition and complete reconstruction of the common areas, restaurant, entrance and exterior including the swimming pool. In addition, the ballroom, registration desk and check-in area were new ground-up additions. T&G worked diligently with the owner, the owner’s rep and the architect; this collaboration provided cost saving measures to ensure the renovation could be constructed within budget. T&G also found ways to not only utilize the owner’s existing inventory of materials, but also carefully analyze each item for code compliance. T&G worked with the local building department to navigate the permitting process specific to abandoned facilities. Results > This comprehensive renovation of an existing hotel in the heart of downtown Disney demanded precise planning and in-depth cost saving measures including the reuse of existing materials. 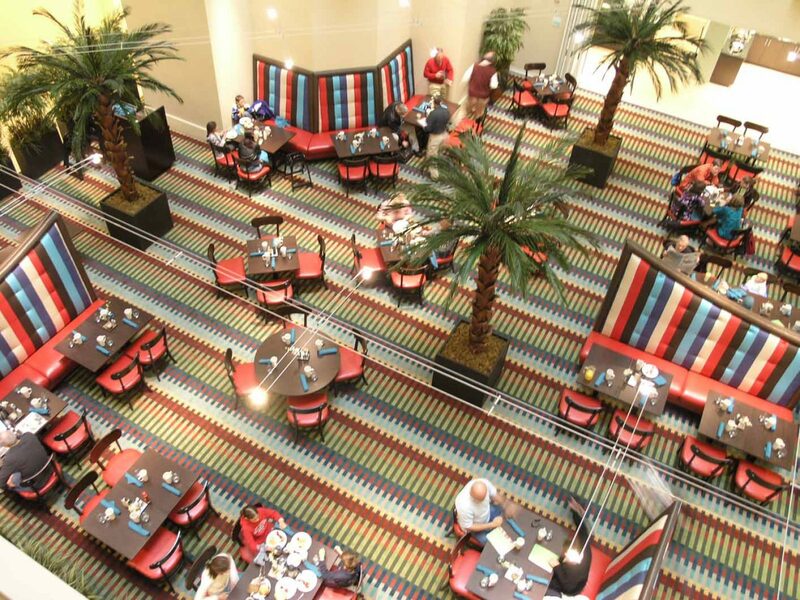 T&G protected the owner by minimizing budget risks and taking ownership of the project. 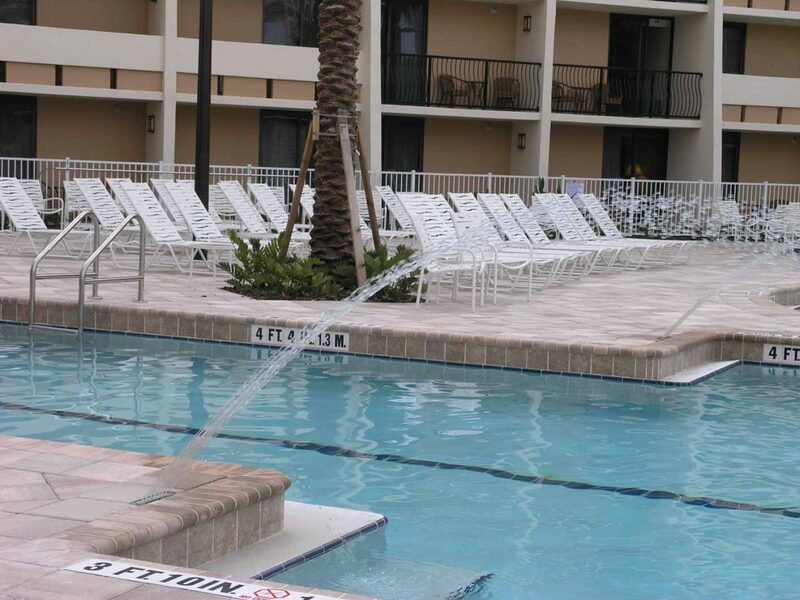 Since completion, the owner has been able to transfer assets to the management company and the hotel is consistently operating at near full capacity.